Two Weekly Live Auctions Every Tuesday and Thursday Night at 6pm! 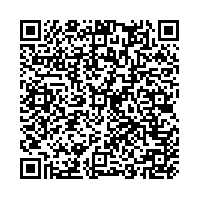 Selling hundreds of lots and groups of mis-shipped and lost freight from warehouses and motor carriers nationwide. From small lots to large pallets of merchandise every week. 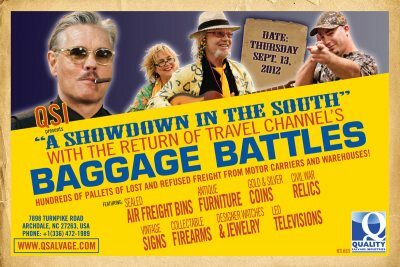 Look at Episodes of of Baggage Battles N.C. !